Dr. Timothy Taylor served as Emily Miller's faculty advisor for this report. 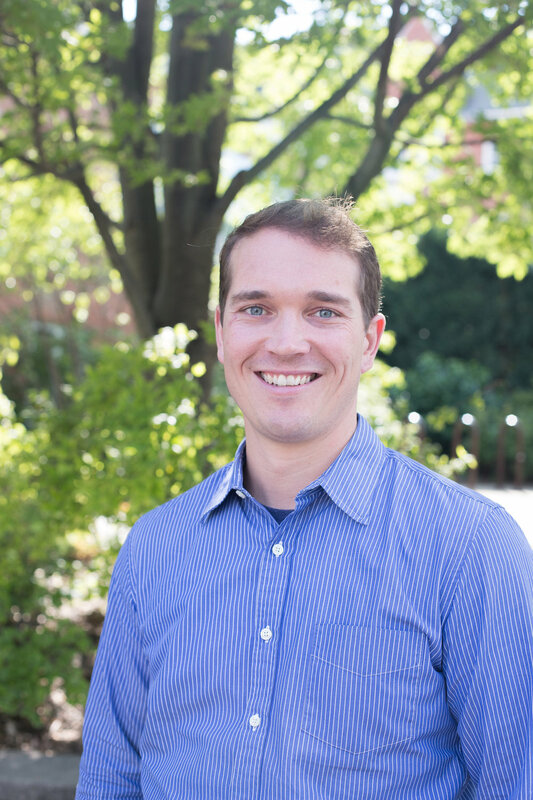 Dr. Taylor is a professor of politics and international relations at Wheaton College, where he enjoys teaching classes ranging from International Political Economy to East Asian Politics. His research, which includes the effects of foreign trade agreements upon national elections, has been published in both academic journals, as well as outlets such as Christianity Today and the Huffington Post. Taylor was awarded the Rothchild Memorial Research Award, and in 2015, was appointed as a fellow at Ateneo de Manila University’s Center for Asian Studies. He earned his MA and PhD from the University of California, Davis, where he was a Bilinski Fellow from 2015-2016. After living and traveling abroad, Taylor and his wife now reside in Wheaton, IL with their four children. If he had spare time, he would enjoy fishing, hiking, and exploring the outdoors. Emily Miller recently graduated from Wheaton College with a bachelor's degree in International Relations and a minor in Psychology. Following a year studying Arabic in Jordan and Lebanon prior to her time at Wheaton, she decided to pursue a career in refugee advocacy and human rights law. She has interned with Questscope, an international NGO, in refugee camps in Jordan, where she worked with young women in a participant-centered youth program for Syrian refugees. She has completed an internship at Chicago's Council on American-Islamic Relations, where she was a Government Affairs Intern in the outreach division this past year. Emily is interested in creating events, both artistic and advocacy-focused, that can connect and gather people from different social environments and faith backgrounds. In pursuit of this interest, she served one year on Wheaton College Union as the student music coordinator for their coffeehouse performances. Emily hopes to return to Jordan to study Arabic and then pursue a public policy degree and work for the legal rights of women from conflict zones. Outside her work and education, Emily enjoys eating good food with friends and attempting acoustic covers of famous pop songs.